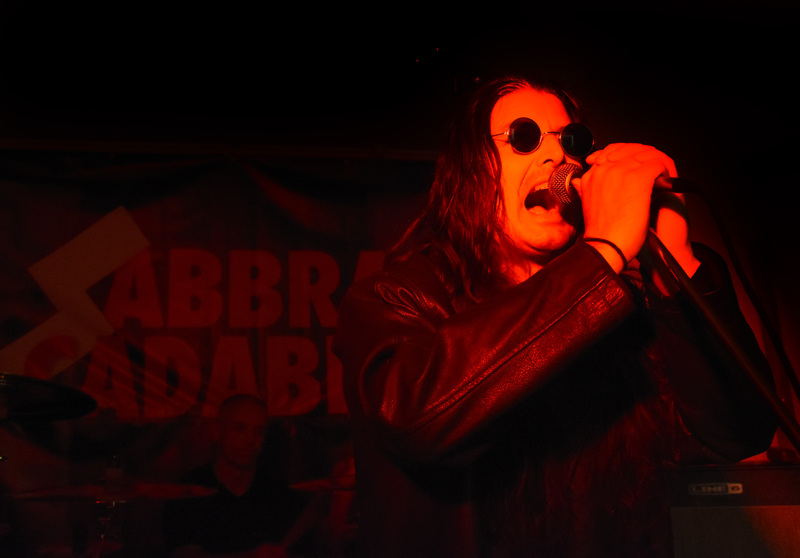 Sabbra Cadabra features past members of Deepest Purple. Kevin (vocals), Neil (guitar), Tim (bass) and Stu (drums). 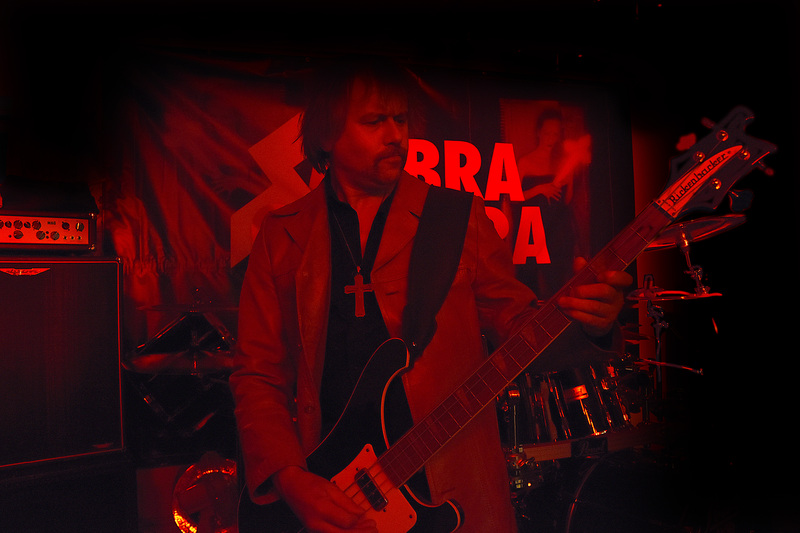 Stu has played drums with both Neil and Tim in classic rock band ‘Wildfire’ back in the early 1990s, and was also in City Heat and Paper Tyger with Neil in the late 80s. Stu took a long ‘sabbatical’ (no sabbath puns intended) from drumming to concentrate on a fire-fighting career. Tim and Neil formed an interesting concept (with then vocalist Ian Quayle) based on a three-piece guitars and vocals group entitled Wot No Drummer. Ian, Neil and Tim then became founder members of the UK’s leading Deep Purple tribute, Deepest Purple, active from 2002-2007. Ian ‘retired’ from Deepest Purple and was replaced by new vocalist Kevin McGillian. Following the eventual demise of Deepest Purple, Kevin sang vocals for another Purple tribute, 24 Carat Purple for several months. 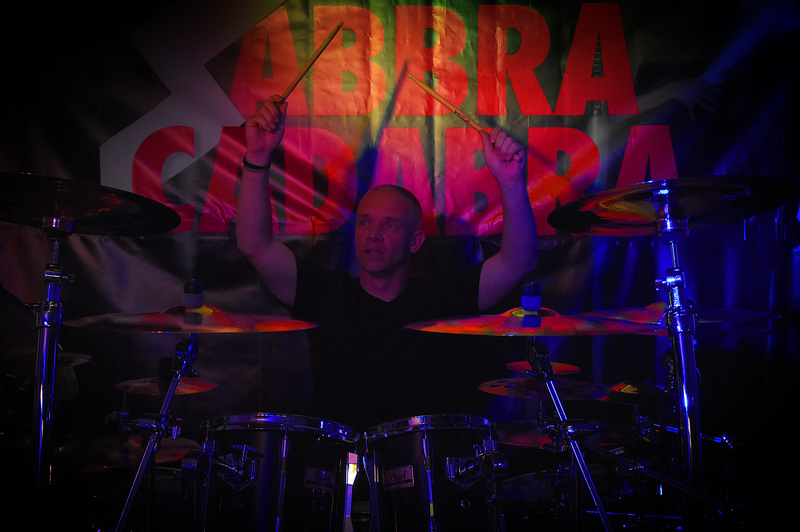 Stu was eventually coaxed out of ‘early retirement’ 4 years ago to to form HFM and then Sabbra Cadabra. 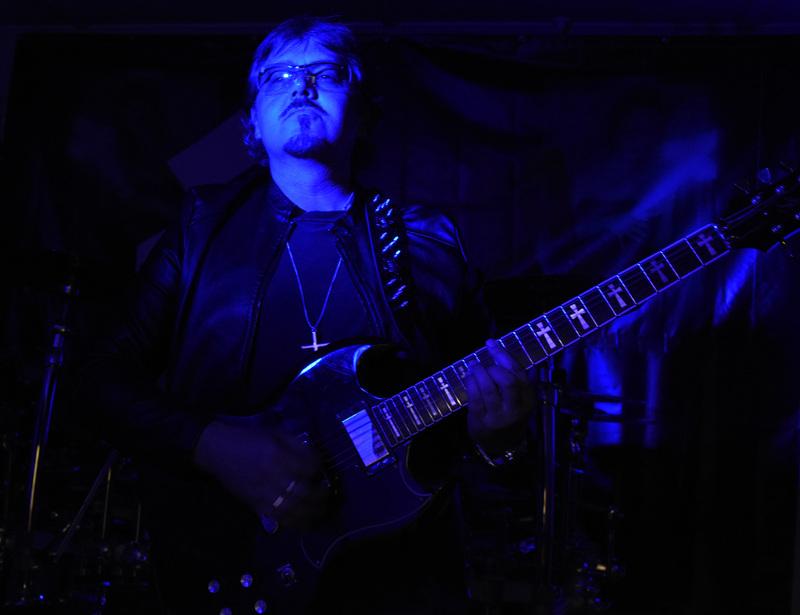 Neil has recently played for Rainbow Rising when Neil was asked to stand in for their regular guitarist whilst he has recovered from a torn achilles tendon injury, and also deputised for Pure Purple’s vacationing guitarist.